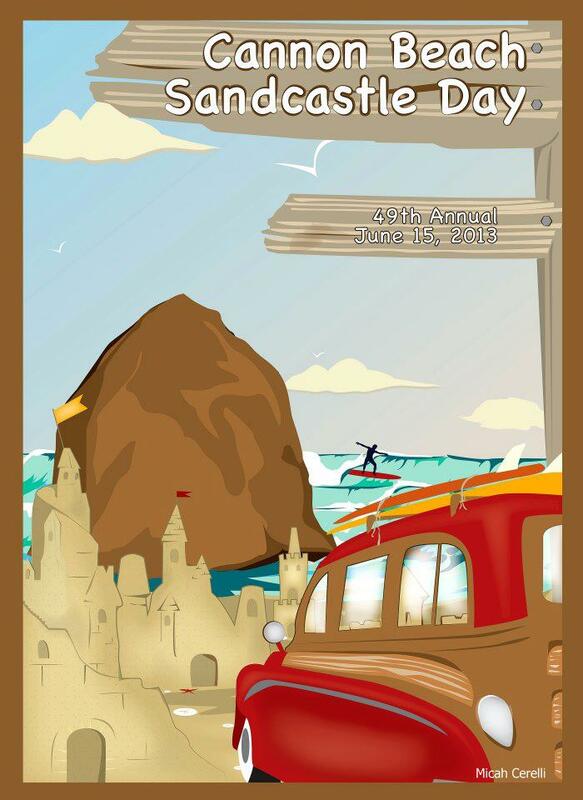 This upcoming weekend is the 49th annual contest to build the best sculpture on the sands of Cannon Beach, Oregon at the Sand Castle Day contest. Starting in 1964 as an idea to keep the local townsfolk entertained the sand castle contest has grown into a huge weekend event drawing in people from all over to enjoy this art on the beach. The rules are very simple and no one is required to build based on a specific theme resulting in often very elaborate and intricate sand sculptures. Every participating team is given a specific plot of sand to work within and they are only allowed to use natural objects found on the beach to add as accessories to their design such as shells, rocks, seaweed, wood, etc. 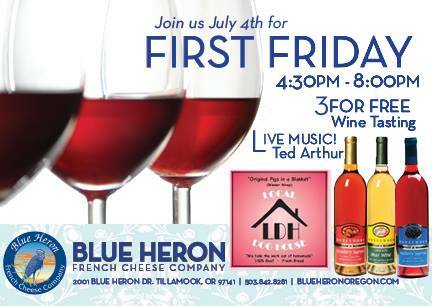 This is a perfect activity for a family looking for a day trip this weekend from Portland. Take a drive to the coast in the morning, take in all of the fun activities going on at the beach, have a nice dinner somewhere along the beach between Seaside and Tillamook and drive back to town. 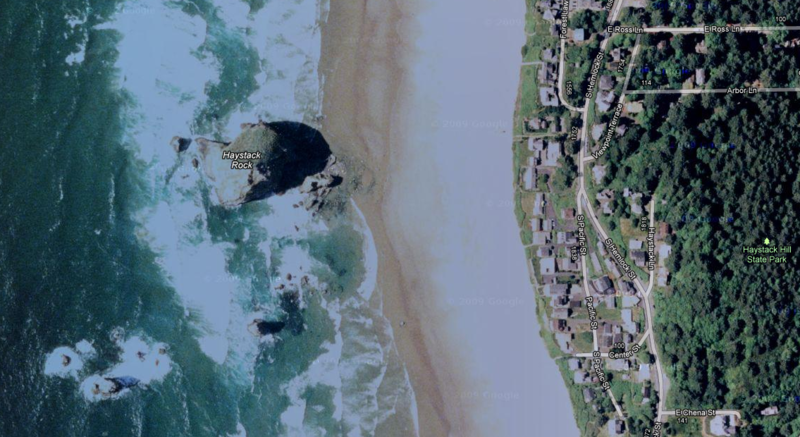 Located just a few minutes north of Cannon Beach. 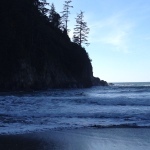 There are a lot of Parks to be seen and visited in Oregon which are truly breathtaking and worth the travel, but one of the best would be the Ecola State Park. 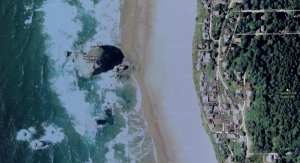 This park is reachable through the main road and is located around two miles north of Cannon Beach’s downtown. The name of this park was obtained from the word “ikoli” which means whale because of beached whales that were one of the things that many earlier visitors saw. It is known that the park was discovered by Capt. Clark together with twelve members of the Corps of Discovery when they went through thick shrubs and trees and were climbing on rocky cliffs. Nowadays, the park has a paved road which leads through a thick forest and is much easier to pass. After passing the lines of Sitka Spruce Trees, you will be greeted with the view of the Pacific Ocean. Parking lots are available near the entrance and at the northern end so guests would not be worrying where to park their cars. 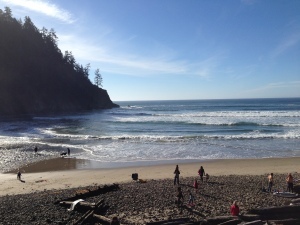 There are a lot that Ecola State Park has to offer throughout the year. These include exploration, nature tripping, site for photography, tide pooling, surfing, swimming, picnic, trailing, and a lot more. This park surely provides something for everyone. There are a lot of breathtaking views of the Ocean. When winter and summer migration comes, whales are also a view. Beside these, there is also the Indian Beach which provides enjoyment especially for surfers and kayakers. This is also where families can go to for picnic and use the picnic tables scattered around the area or the covered barbecue areas. 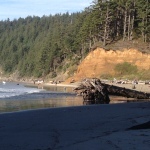 The Indian Beach is also very enjoyable for exploration of tide pools and interesting rock formations. Beside all these exciting adventures, the park also has restrooms which the guests could use. There is no better way to live life as compared to enjoying the beauty that nature has to offer. We must look around us and marvel in greatness of the nature and see for ourselves what we can discover through them. 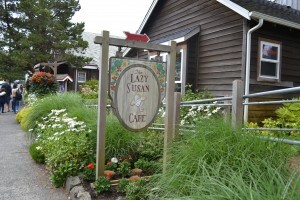 Grab breakfast in Cannon Beach at the Lazy Susan and enjoy a hike around the park. Looking for a new place to take your vacation? 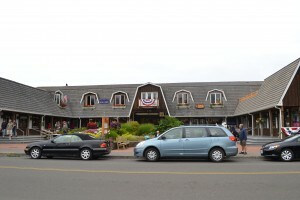 Visitors will find numerous interesting things to do and see at Cannon Beach. People have used this beach for hundreds of years; however, Cannon Beach was only incorporated in 1957. The Cannon Beach History Center has displays on the Native Americans who lived here: Chinook, Clatsop and Tillamook Indian tribes. 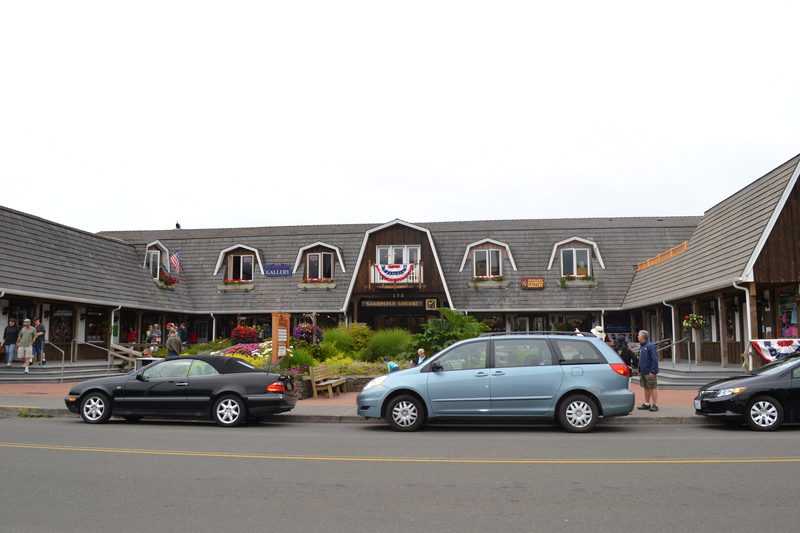 The history of Cannon Beach over the past three hundred years is carefully recounted with artifacts and displays. The cannon, for which the beach is named, is also on display at the museum. Discover the fascinating story of the USS Shark, and how the cannon ended up on the beach. 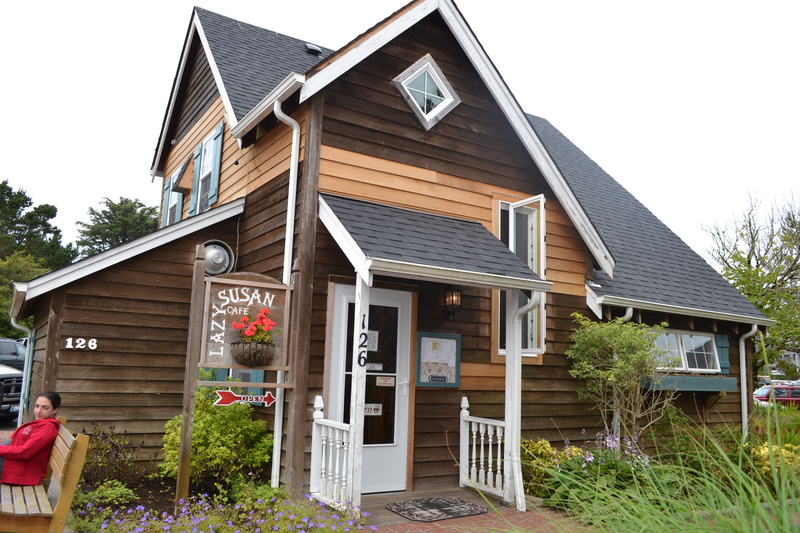 Downtown Cannon Beach offers lots of wonderful shops and delicious places to eat. The Little Pompey Wetland, found inside the city, and nearby Cannon Beach settling ponds are teeming with wildlife. Birds are the main attraction: green wing teal, northern shoveler, golden eye, mallard, bald eagle, fox sparrow, marsh wren, townsend warbler, white – fronted goose, and other birds as well. During the winter especially, you might even see a coyote, deer, or Roosevelt elk. All Oregon beaches are open to the public for recreation. 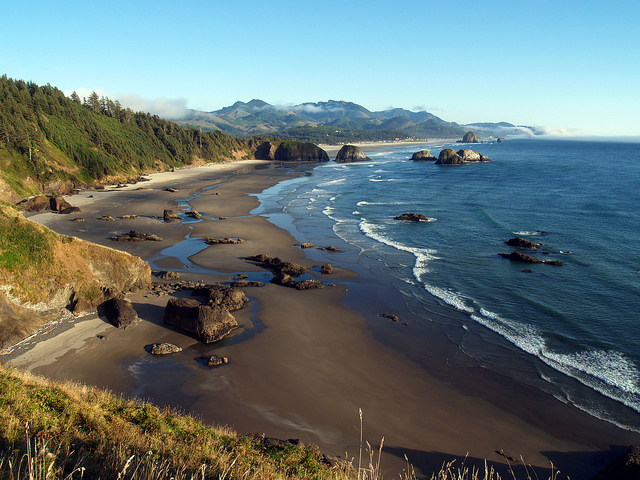 Cannon Beach has 4 miles of beach with 44 access points for visitors. These beaches are wonderful for all sorts of outdoor activities including surfing, kite flying, beach horseback riding, paragliding, kiteboarding, and surf fishing. Clams are plentiful on the beach and you can dig for them from December through September each year. Everything you need is available for rental in town. Remember, you need a license for clamming, also available in town for a nominal fee. 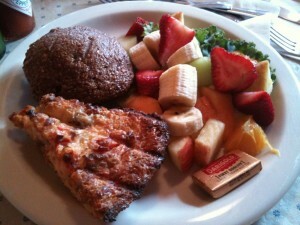 You can fish on the beach or charter a boat and go deep sea fishing. You are even welcome to bring you dog to the beach. Just keep him or her on a leash. 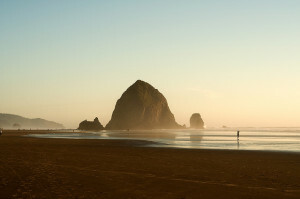 On the beach, Haystack Rock and nearby Needles are sure to catch your eye. Haystack Rock towers 235 feet above the beach. The monolith itself is off limits to tourists, so be certain to bring binoculars. The tide pools are full of interesting marine invertebrates and the Rock provides homes for nesting birds. During December through early February up to 500 gray whales pass every day from 2 to 8 miles offshore on their way south. 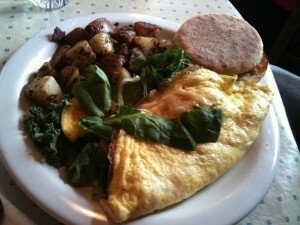 The north bound trip is more laidback with only a few hundred per day passing along the shore. There are a few whales that seem to stay here all the time. They can be seen even in the summer. Haystack Rock has is one of the most photographed natural features on the Oregon Coast. It has appeared in several movies. A few of these are Sometimes a Great Notion (based on Ken Kesey’s novel), The Goonies, and Kindergarten Cop. Those who come to Cannon Beach, come to enjoy the beach, hike the forest trails, participate in water sports or fishing, or view the birds at Little Pompey Wetland. You are sure to enjoy the time you spend here. 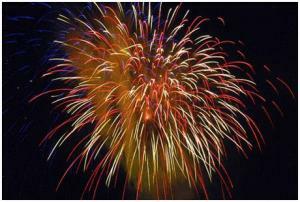 For more information check out these links.